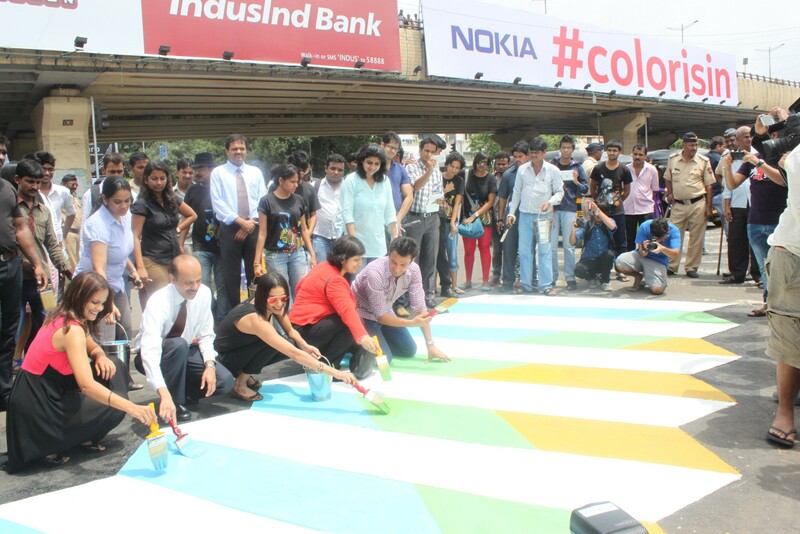 Under its #ColorIsIn inititayive, Nokia India has teamed up with the PWD Ministry, Government of Maharashtra to splash vibrant hues across 12 Zebra crossings in Mumbai as part of a campaign to raise awareness about pedestrian safety. 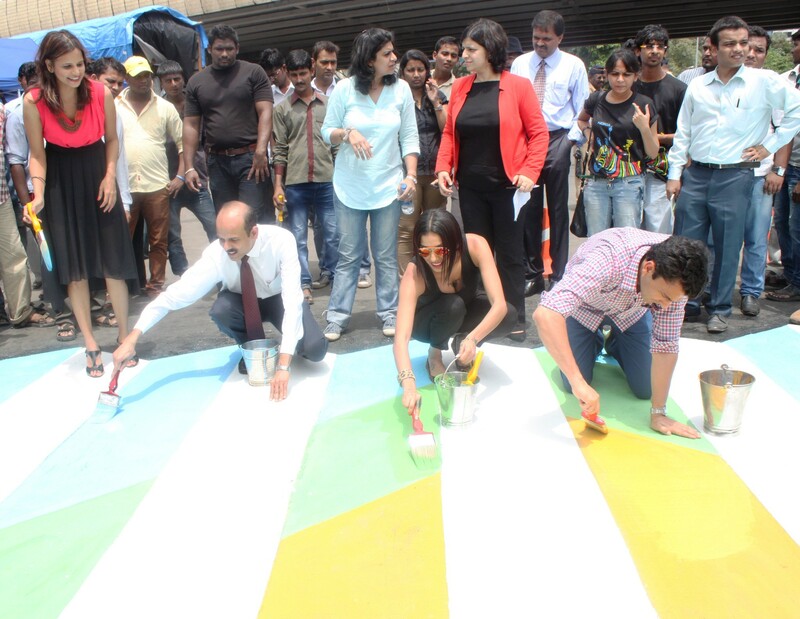 Colouring the monotonous black and white Zebra crossings is a novel idea indeed, and should serve as a constant reminder to anyone passing by, that things need to change for the better. If nothing else, looking at colour while being stuck in a jam should also make the roads a lesser eye sore. Nokia is also looking to bring this initiate to other cities, so the next time you’re in Delhi or Bangalore and you see colourful crossings, you’ll know why.